We are involved in Investment casting (Lost Wax Casting) as well as sand casting. Our products are manufactured in three production units with our main facility located at Lahore, Pakistan. Our highly qualified metallurgists test the metals for good composition before production is under taken. Our team of knowledgeable engineers and dexterous craftsmen carefully assemble & polish the products to the finest level which is second to none. Quality is controlled at every stage of manufacturing, right from casting, assembling, fabrication, polishing & packing. At each point a Quality Control Inspector checks every product to ensure flawless production. Why buy from Ahmed Corporation. Nothing but the best …that is our company claim and therefore best materials, finest processing techniques and best services are provided. Trust is based on customer satisfaction. 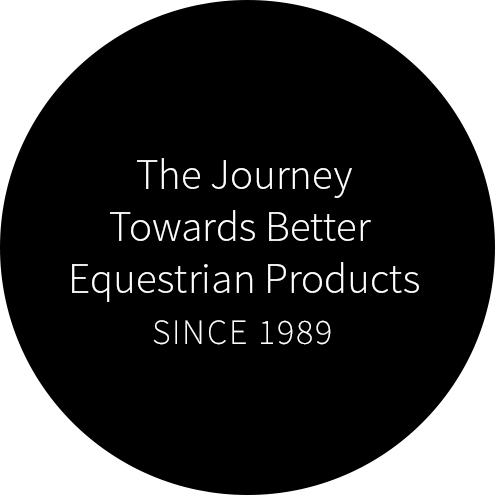 For over quarter of a century our customers have developed trust and faith in our products. Our products have refined designs, profiles and elegant shapes which distinguish us from our competitors.